Italian Gourmet, Italian Food, Italian Wine, Italian Product Typical. 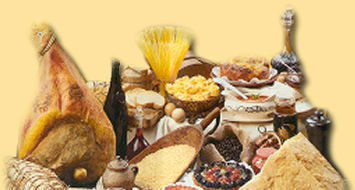 E-commerce web site for Italian Gourmet, Italian Food, Italian Wine, Italian Product Typical. to provide you with the same high quality goods and secure payment, with better services.